Ski Vacations Are All About Creating Amazing Memories!! Experience the ski slopes like few have experienced it - with 2 time Olympic medalist, Shannon Bahrke. Experience the ski slopes like few have experienced it - with 2 time Olympic medalist, Shannon Bahrke. From green groomers to double black diamonds, the day will be spent at your desired comfort level. Enjoy some of the best snow on earth, feel energized as you listen to her Olympic stories while riding the chair lift and unwind over lunch or an apre ski cocktail. The highlight of your day may be taking a picture at the bottom of the run "Champion," where Shannon brought home America's first medal in the 2002 Olympic Winter Games. Be inspired and motivated to enhance YOUR skiing skills, from groomers to powder to moguls, this day is exclusively yours!! To reserve your special day of skiing with Shannon please call 435-649-5766 or email skiwithchamps@deervalley.com. 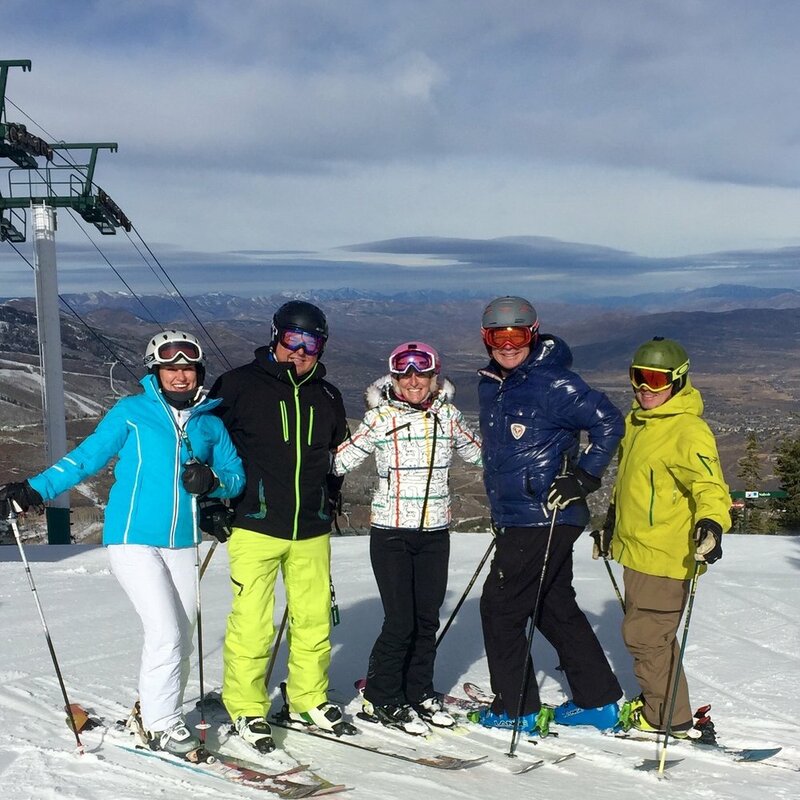 Before Shannon worked as a Ski Champion for Deer Valley Resort, she was honored to ski exclusively with the guests of Montage Deer Valley.